With his pair of navy blue Bertelles with white polka dots, your kid will be the most stylish of the gang! At Bertelles, the kids braces/suspenders are really classy! Our adult version was so successful that we had to make it available for the little ones as well… ;-) With these navy blue braces/suspenders with white polka dots, your kid will be really stylish! 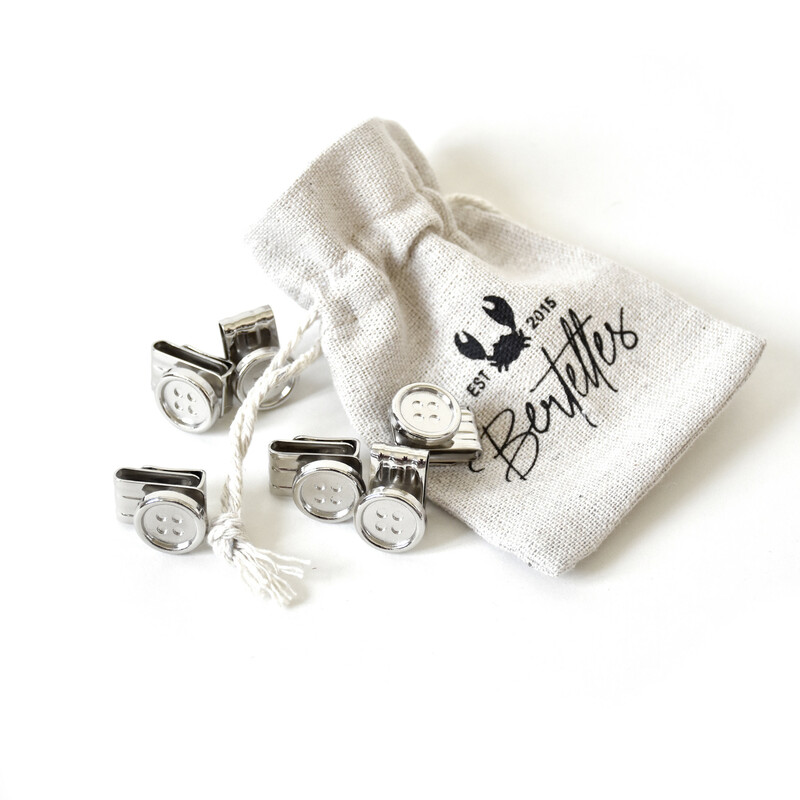 The leather detail on the back, stamped with the Bertelles’ logo, will bring something fresh to your son’s outfit. Entirely hand produced in Belgium, they are of exceptional quality thanks to the 4 generations of experience in the workshop Bertelles has selected for you.